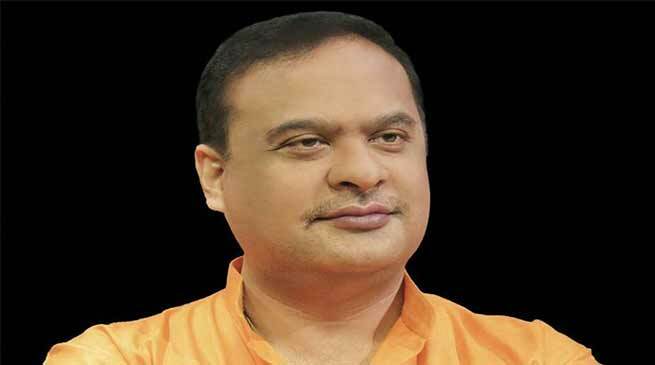 Following the removal of the Armed Forces (Special Powers) Act ( AFSPA ) from parts of the North-East, Convener of the North-East Democratic Alliance Himanta Biswa Sarma said on Tuesday that there was a public demand for it. “It is a welcome step. 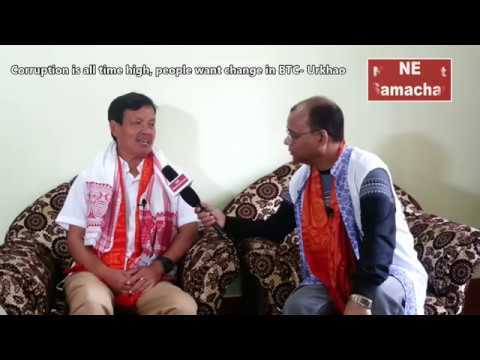 There was a demand in general from the people of North-East to withdraw AFSPA in a phased manner from various parts of North-East,” Sarma, who is also the Assam finance minister, told ANI. On Monday, the AFSPA was withdrawn from Meghalaya and area limits of eight out of 16 police stations in Arunachal Pradesh. 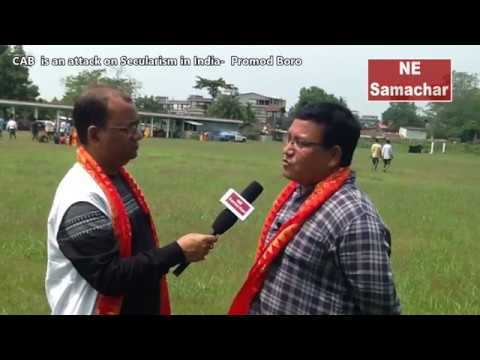 “With the cooperation of the people, the government of India will withdraw AFSPA from other parts of North Eastern region also, but that should be done after proper assessment of law and order situation,” Sarma said. The AFSPA, which grants special powers to the Indian Armed Forces in ‘disturbed areas’, has been in force in Nagaland, Manipur, Tripura, Arunachal Pradesh (only in 16 police stations) and Jammu and Kashmir for several decades, and since the early 1990s in Assam. 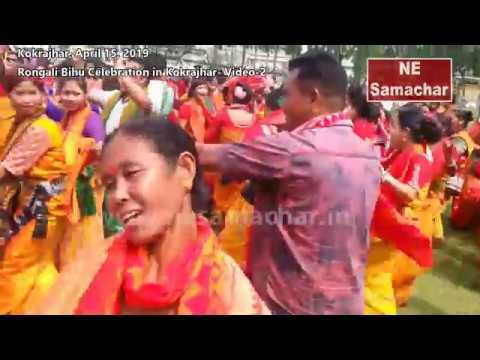 Tripura government revoked the Act in the state in 2015. According to The Disturbed Areas (Special Courts) Act, 1976 once declared ‘disturbed’, the area has to maintain status quo for a minimum of three months.